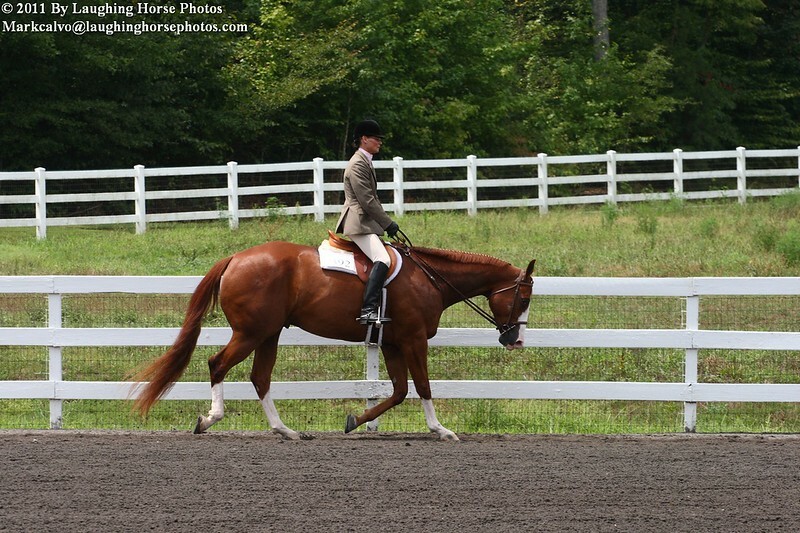 Thank you to everyone who came out and rode at the Carolina Classics show at the Mila Equestrian Center. For those of you who want to buy photos keep in mind that I will edit each photo before it goes to the lab for printing. Also remember that prints wont have any watermarking or printing on them. If you are not sure about how a photo looks please email me at markcalvo@laughinghorsephotos.com and I will be happy to edit your photos before you buy them so you can see what the finished product will look like.